Spend a couple of hours discovering our gorgeous coastline. Jump in the crystal-clear water at one of the coves to explore the Mediterranean underwater world. 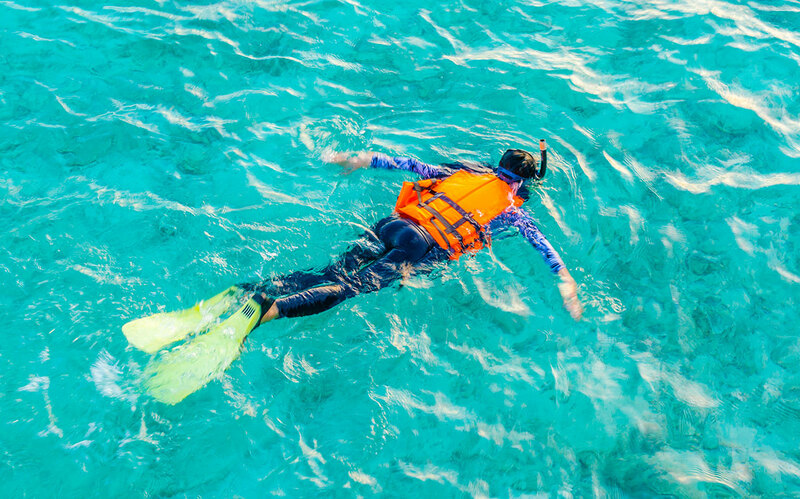 The use of a mask, snorkel and fins. We have several trips a week, contact us to know the availability!